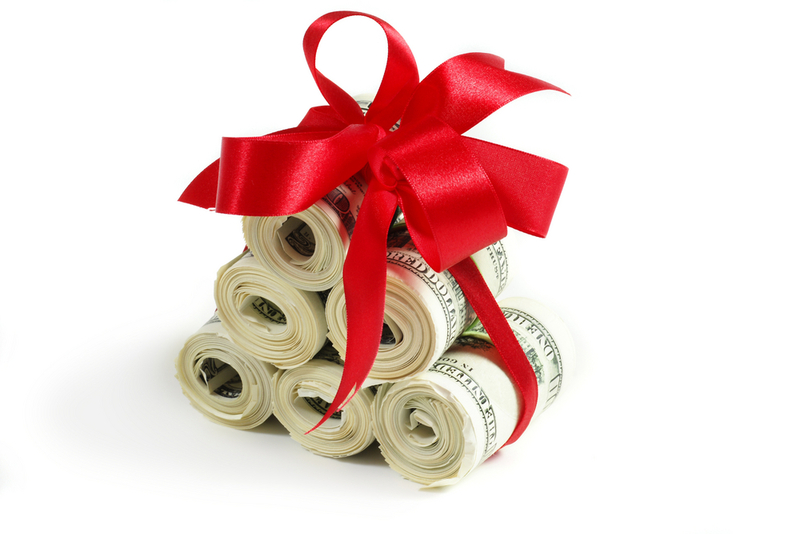 Many people believe that if they give away an amount equal to the current $15,000 annual gift tax exclusion, this gift will be exempted from Medicaid’s five-year look-back at transfers that could trigger a waiting period for benefits. Nothing could be further from the truth. If you think there is a chance you will need Medicaid coverage of long-term care in the foreseeable future, see your elder law attorneys at MSW before starting a gifting plan.